MMA champion, Conor McGregor, made a prediction about his wealth and it’s about to come true – less than one year later. 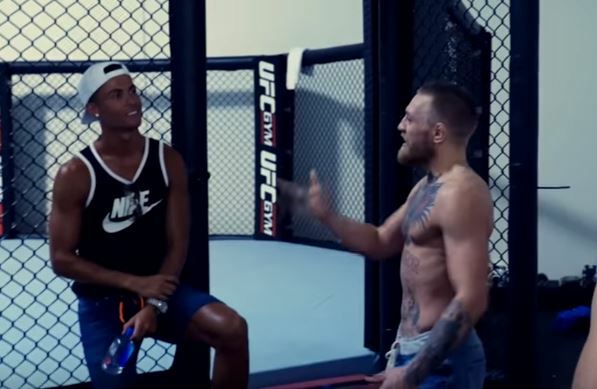 McGregor is set to overtake footballer Cristiano Ronaldo in the Forbes athlete rich list following Saturday’s fight with boxer, Floyd ‘Money’ Mayweather. 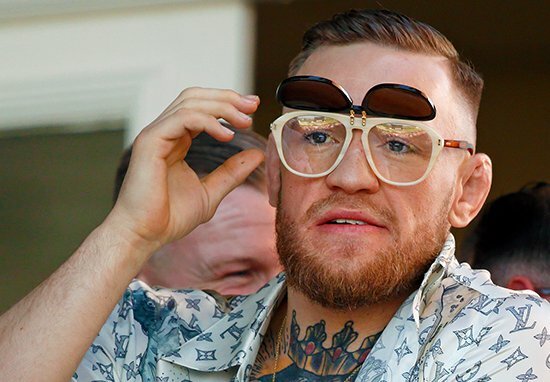 The Irishman’s clash with Mayweather is expected to earn him around £77m, even before considering any endorsement deals. Ronaldo topped the list this year with a total pay of $71 million, more than double his 2013 earnings, according to the Irish Independent, while McGregor’s total earnings from the fight alone will eclipse that mark. You were number one on the Forbes list. I was like number 35 or something. I’ll get up. Maybe next year I’ll get you. By stepping into the ring with Mayweather, McGregor made more in one night than Cristiano Ronaldo, the highest earning athlete in 2016, made in the entire year. 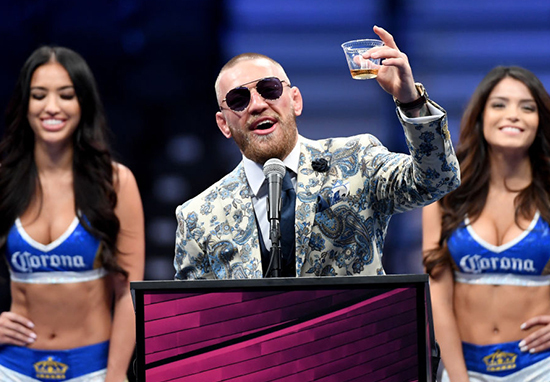 McGregor is pay-per-view royalty and has historically negotiated well with the UFC for a generous share in pay-per-view sales, which make up the bulk of the UFC’s and his annual earnings. McGregor has transcended Mixed Martial Arts and into mainstream consciousness. He is no longer the biggest fish in the UFC pond but a global star and one of the most marketable athletes in the world.